It's not too often that I'm caught up with all the laundry in our household. 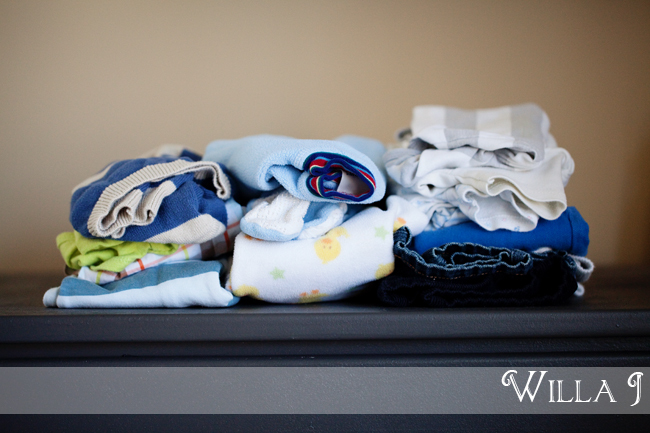 So the sight of clean, folded clothes, especially when they belong to my sweet baby boy, makes me very grateful. Happy Tuesday, everyone!